WHERE CLEANLINESS IS NEXT TO LIVING!! 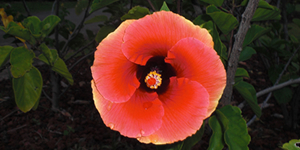 Lumpkin Enterprises was formed by George to fill the needs of businesses throughout the great Island of Oahu. Our services include the cleaning of rental property move-in's and out's, restaurants, office buildings, carpet, and other essential services needed. Please call to inquire about your particular needs. 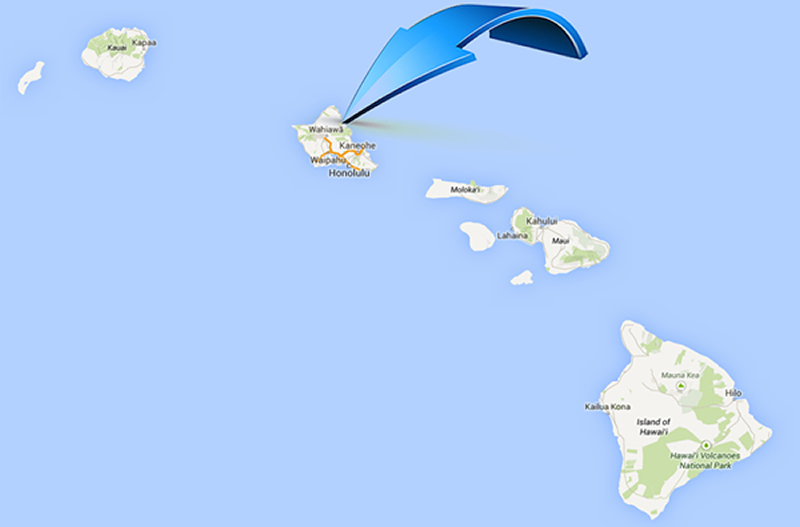 We cover the island of Oahu! We understand the need for proper cleaning, and we are ready to do the hard work necessary to get the job done correctly without complaint. are ready to do a great job. How We Do ItHard Work! We treat all of our workers with the utmost respect and expect excellence from everyone. Our workers are dedicated to doing the best cleaning possible, while upholding the company standard.